Looking to give your restaurant supply products an eco boost? These days, it’s the only way forward for both businesses and the planet. 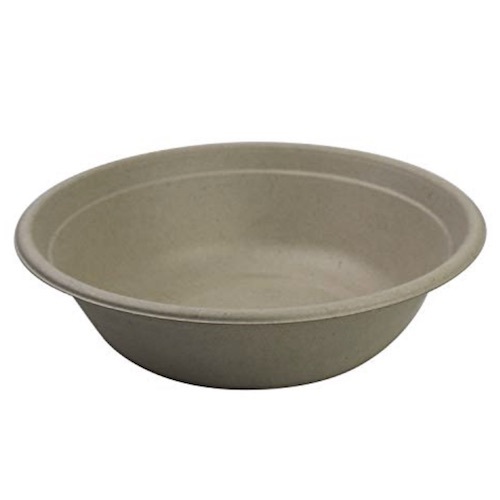 Our biodegradable and compostable bowls and lids will get you on that forward-bound track. Not only that, but they’ll keep your customers coming back for more guilt-free takeout orders. In a fragile world, we need more stability. These eco-friendly products provide a reliable and effective solution to our global waste issue. Sound like a lot for just some bowls? Every bit counts. Your customers will love that you’re going the extra mile. Which bowl and lid restaurant supply combo is your favorite? Any Size4 in.5 in.6 in.7 in.8 in.9 in.10 in. Any Capacity12 oz.16 oz.24 oz.32 oz.40 oz.